Krunal-Hardik Pandya are the third brother combination to take the field together for India in limited overs after Mohinder and Surinder Amarnath and Irfan and Yusuf Pathan. 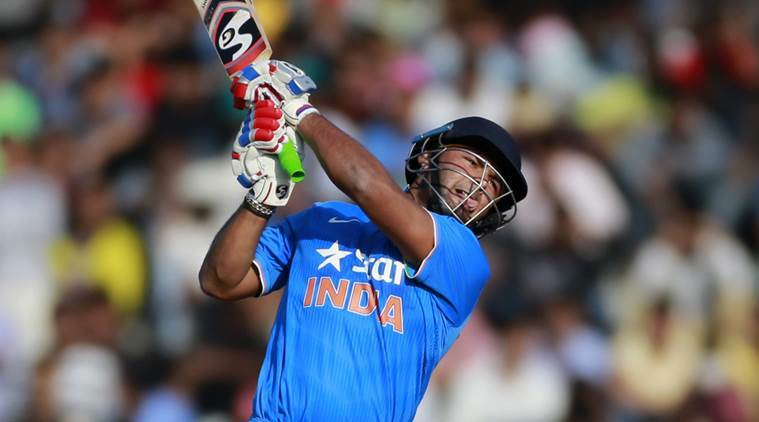 Rishabh Pant comes into the playing XI having missed the ODIs against New Zealand. India have gone in with all three wicketkeeping options available to them in the first T20I against New Zealand at Westpac Stadium in Wellington. MS Dhoni returns for India having missed the T20I series against West Indies and Australia and will don the gloves in the shortest format against New Zealand. He had earlier missed two ODIs against the Black Caps with a sore hip. Keeping an eye at the future, India have included both Dinesh Karthik and Rishabh Pant with the latter coming in having missed the ODIs. Also coming into the setup is Krunal Pandya who will take the field alongside brother Hardik Pandya for the first time in a limited over contest. The duo are the third brother combination to take the field together for India in limited overs after Mohinder and Surinder Amarnath and Irfan and Yusuf Pathan. Speaking about the team, skipper Rohit Sharma said at the toss, “A lot of the guys who have played ODIs have gone back. A few guys like Rishabh and Krunal are back and we need to give them some chances, so it is important to give them a chance as well in the overseas conditions and see how they fare.” India had won the toss and opted to field in Wellington. “We have had a good record chasing. Gives us another opportunity to see how well we can bat second. Looks like a good pitch, as we saw in the game earlier so we are looking to set a target. Like I said on the 5th ODI, we wanted to bat first as there was some moisture on the pitch and challenge our batsmen. We managed to get a win,” said Rohit referring to the ODI series win and getting the momentum back after winning the fifth ODI.